Hello everyone! For the past few winter breaks, I remember getting so bored and literally having NOTHING to do. 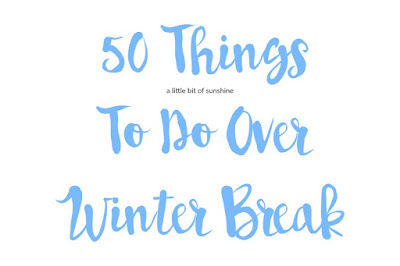 So today, I have compiled for you 50 Things To Do Over Winter Break, let's a go! 1) Remodel your room with things you've found around the house, make it your own! 2) Write a poem about the various things you've found under your bed. 3) Make a parody of your least favorite song. 4) Do a Pintertest from a wacky pin you saw on Pinterest. 5) Add your own spin on a beloved recipe. 7) Call over a friend and reenact Harry Potter, or do it with your stuffed animals. 8) Learn a new hobby, such as sewing. 9) Research about one, specific, odd topic, and create a Powerpoint on it! 10) Do a fashion shoot with a specific theme. 11) Write a love story about two of your dolls/stuffed animals. 12) Create something new out of something old. 14) Have a dance party. 15) Play around with makeup and film (don't post it, if you don't want to) a tutorial! 16) Give yourself a pamper evening. 18) Go outside and take some pictures of the world. 19) Test out all your lotions/perfumes and review how they smell. 21) Scare a family member. 23) Have a tea party with some stuffed animals. 24) Make a/go on Spotify and listen to a new genre of music. 25) Draw a picture using every single crayon available. 26) Binge watch Doctor Who, because why not. 27) Make your best friend a gift. 28) Play with old toys from your childhood. 29) Print out some pictures and create a scrapbook. 30) Read all your old picture books. 31) Write a descriptive poem about what's going on outside your bedroom window. 32) Take photos and make random things in your house look artsy. 35) Balance on random things around the house. 36) Create an elaborate math problem and try to solve it! 37) Play around with all the features of Word. 38) Make yourself into a blanket burrito. 39) Pretend you are a detective trying to solve a mystery. 40) Cook something using ingredients from your fridge. 41) Create a dramatic movie. 42) Write a poem in second person! 43) Create something using only yellow, blue, and red materials. 44) Draw up your own dream house. 45) Get some clay/Lego people and do a stopmotion. 46) Write your own song/composition. 47) Ask a family member to pose and paint/draw them in abstract. 48) Relive the past by looking at old photos. 50) Try on interesting things in your closet. PHEW, my brain is officially dead, that took a lot of hard work. 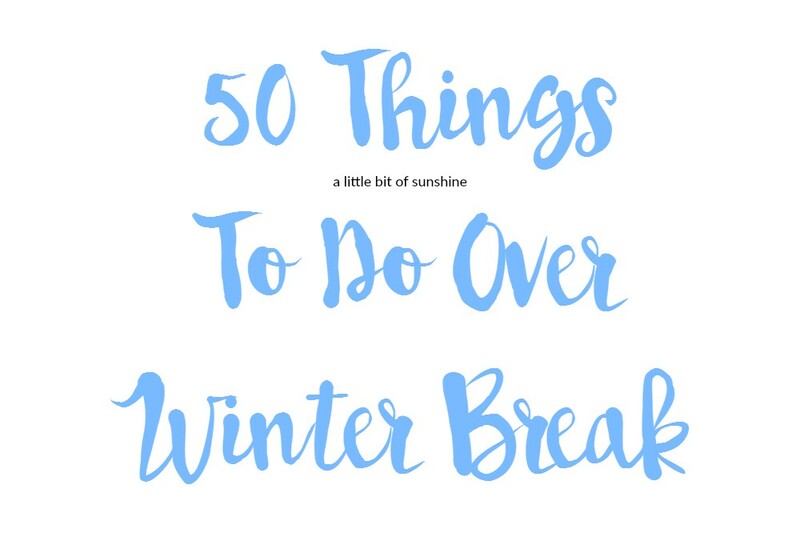 I hope you enjoyed, and that this post will help you beat the boredom over winter break! I really like a lot of these on the list, and I came up with them all on my own, based on past experience. 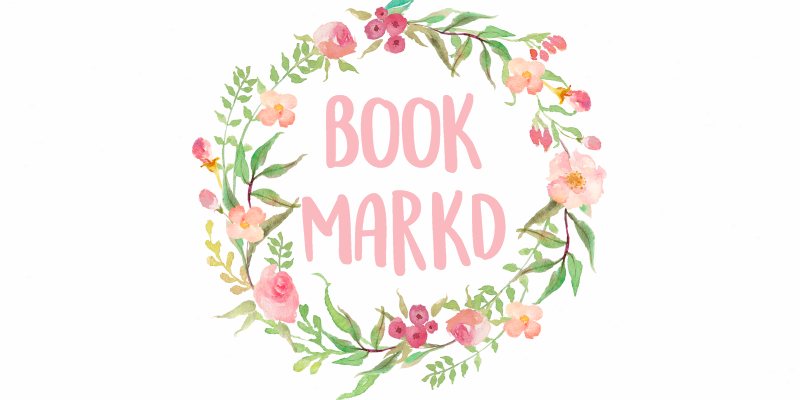 Also, what font did you use for the cover picture, and where did you find it/what editing program did you use to get it? I've been looking for one like it to use on my own blog. I love all the ideas. They must of took a while to list all of them. I will definitely be coming back to this post. These are great ideas! I'm going to try at least 15 of them! Wow! Great job for coming up with 50 things! I would have probably only gotten to maybe 20 and then stopped. These are all really good ideas, so I'm sure that I'll be trying them out soon. Great ideas! I'm on winter break right now! Lovely ideas! I'm doing number 26 this winter break, I'M OBSESSED WITH DOCTOR WHO. These are some awesome ideas, Noor! I will definitely try some of them. :) Btw, you have been nominated for the Infinity Dreams Blog Award! Details are on my blog. 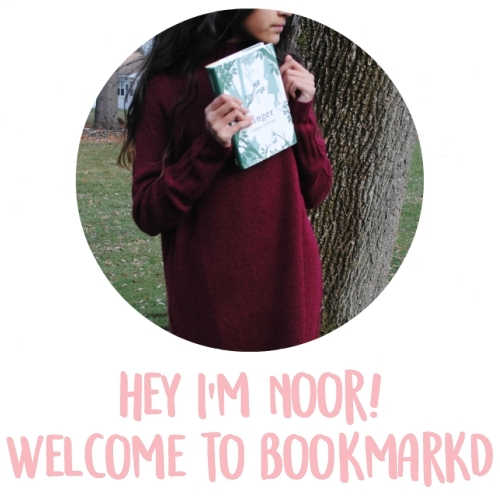 Great post Noor! Loved it!